March 12, 2007 – IObit is excited to release the new version of their flagship product - IObit SmartDefrag that is designed for Windows Vista. The freeware, which is a Beta version - IObit SmartDefrag - is a comprehensive defragment tool capable of automatically or manually defragmenting and optimizing hard drives. Fragmentation is a major cause of computer performance degradation. Heavy fragmentation can cause applications to slow down, and Windows Vista system unstable. "Although Microsoft uses an automatic defragment function in Windows Vista, the function lacks of clear user interface and efficient defragmentation," Hugo, President of IObit states. "Most users are so confused under Windows Vista. They cannot clearly know the current fragmentation status of their hard disk, and there is no way to perform a defragmentation if users want." IObit SmartDefrag is an efficient way to defrag your hard drive. With its "Install it and forget it" feature, IObit SmartDefrag works automatically and quietly in the background on PC, keeping hard disk running at its maximum speed. 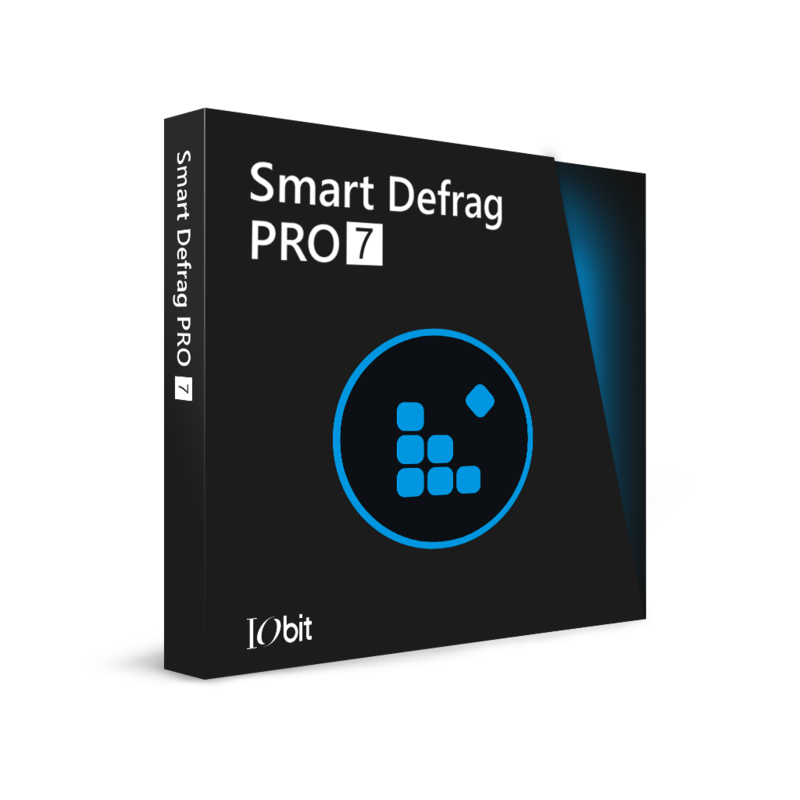 Compared with its competitor, IObit SmartDefrag takes three defragment ways: manual, automatic and scheduled. Express and Comprehensive methods are both provided in manual way. Most of all, IObit SmartDefrag is a freeware, free for personal, home and small business use. IObit SmartDefrag is a solution to true defragmentation for Windows Vista. IObit SmartDefrag runs under Windows Vista/2000/XP, without any charge. It is 100% clean and safe without any kind of adware and spyware.